Jason attended Louisiana State University and Southeastern Louisiana University. He has a degree in Finance and Management as well as over 20 years' experience in the mortgage industry as a loan originator, branch manager, and owner. 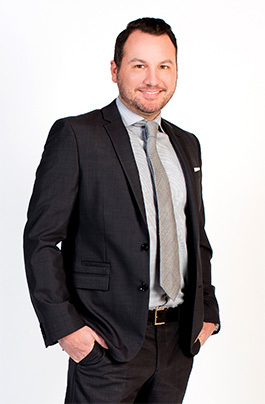 Jason has a passion for helping others and believes everyone should enjoy the benefits of owning their own home. Jason’s passions are his boxer rescue "Chops" and anything car related. When not helping others achieve the dream of home ownership he enjoys "piddling" on classic cars and occasionally drag racing at the local tracks.